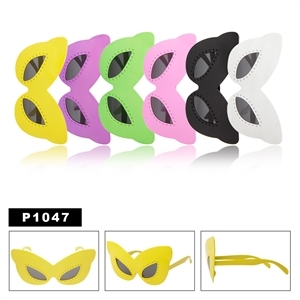 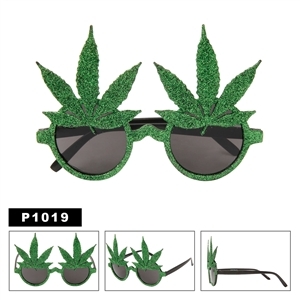 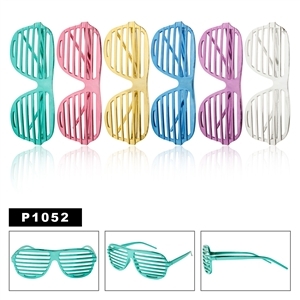 We have unique and fun wholesale party glasses and sunglasses for any and every occasion! 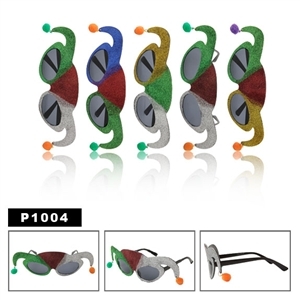 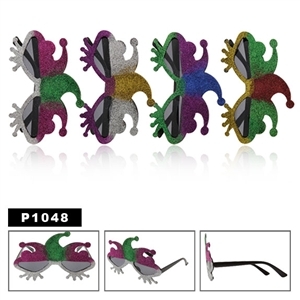 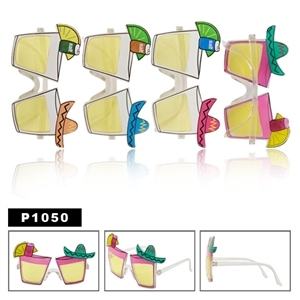 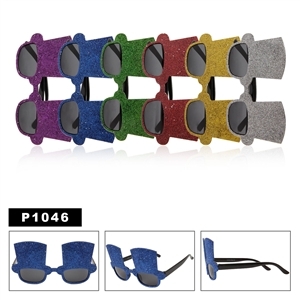 From National Holidays, to special social occasions~there is an assortment of party sunglasses for everything from The 4th of July to Mardi Gras! 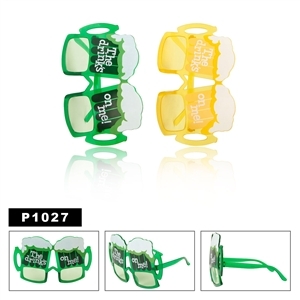 Make every great party GREATER with these! 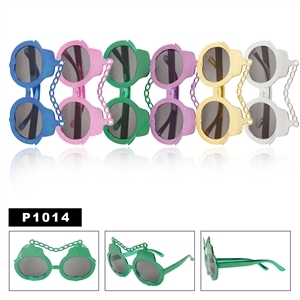 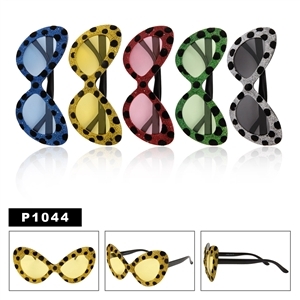 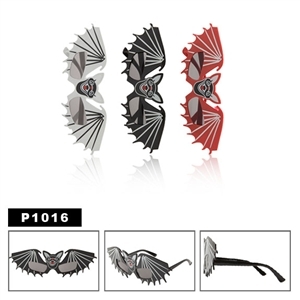 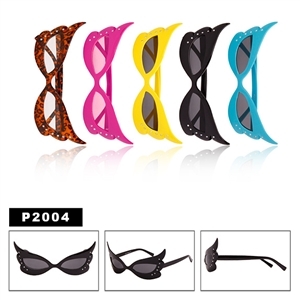 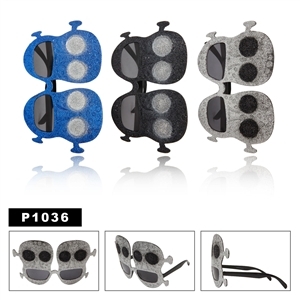 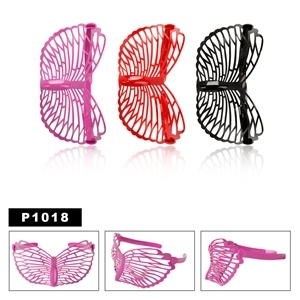 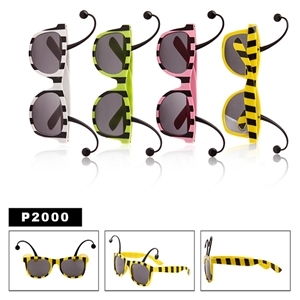 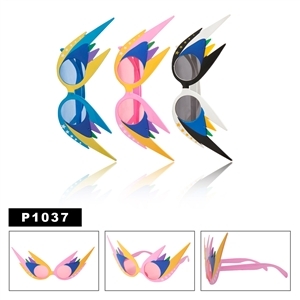 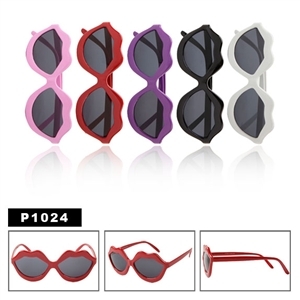 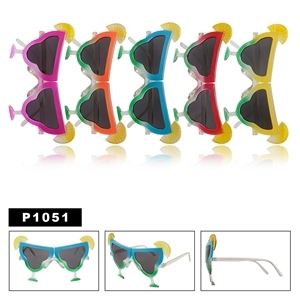 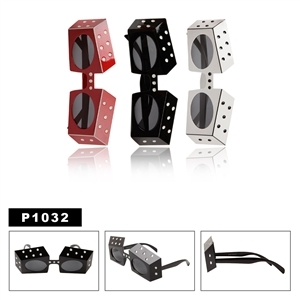 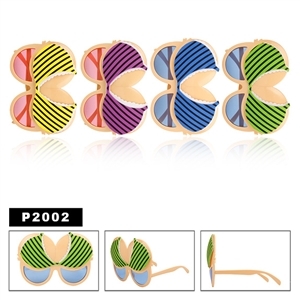 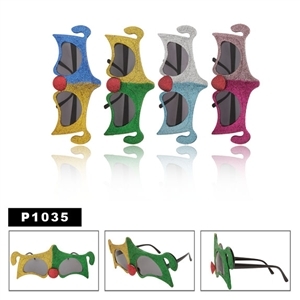 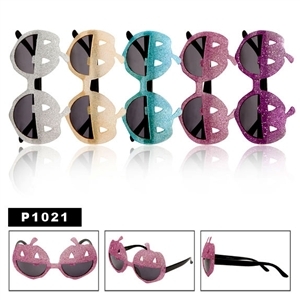 We have many popular Novelty Sunglasses, if you are looking for shutter shades or flashing sunglasses we have those too! 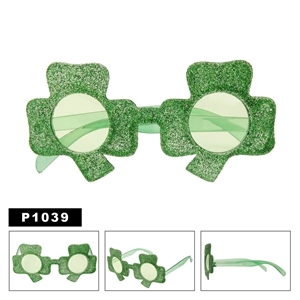 Just check out our full selection of wholesale novelty glasses today and find just what you're looking for.